Pulitzer Winner Sam Shepard Dies At Age 73 - Joe.My.God. 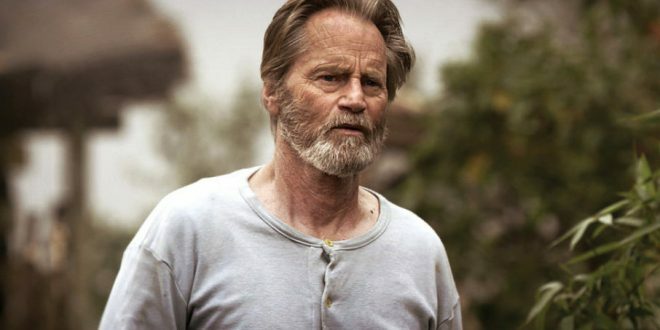 Broadway World has just learned that playwright, actor, author, screenwriter, and director Sam Shepard has passed away. Shepard, who had been ill with ALS for some time, died peacefully on July 30 at home in Kentucky, surrounded by his children and sisters. He was 73 years old. Shepard is the author of forty-four plays as well as several books of short stories, essays, and memoirs. Shepard received the Pulitzer Prize for Drama in 1979 for his play Buried Child. He was nominated for an Academy Award for Best Supporting Actor for his portrayal of pilot Chuck Yeager in The Right Stuff (1983).